Yey! 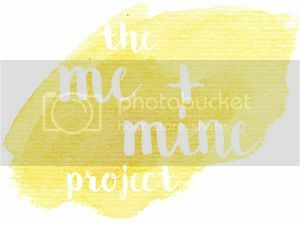 We are actually ahead of schedule this month and have our me and mine photograph up in advance. Wooooo! We took these photos before going out for a lovely family Sunday lunch for my Nan’s birthday. I thought it would be the perfect photo opportunity as we are all in our Sunday best. Aww we will be doing this this year as well! Thanks for reminding me to get my picture up! It's such a great way to look back on the year! My God, you all look like models! What agorgeous family!